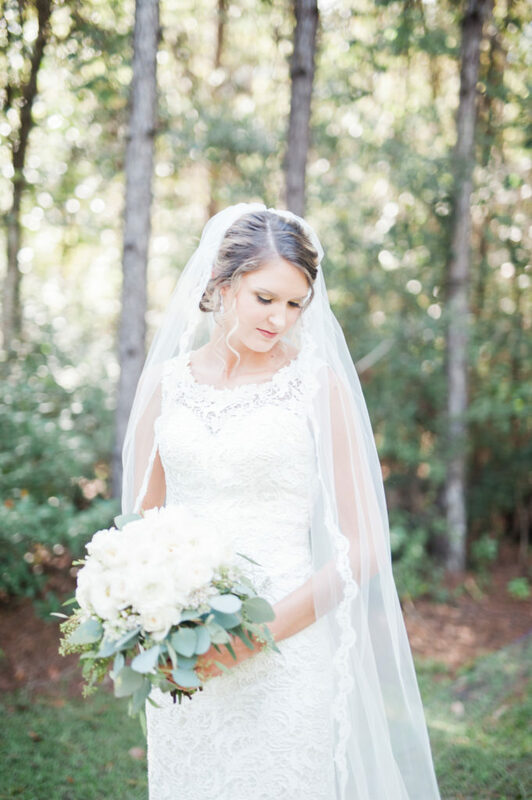 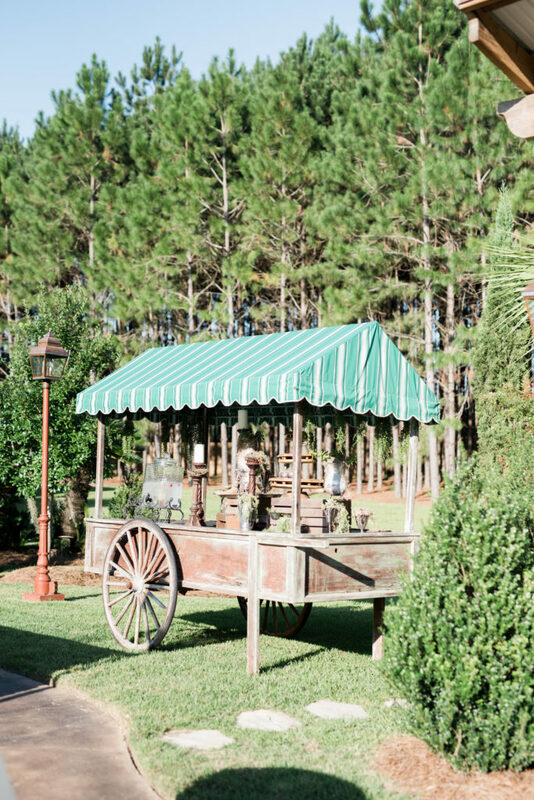 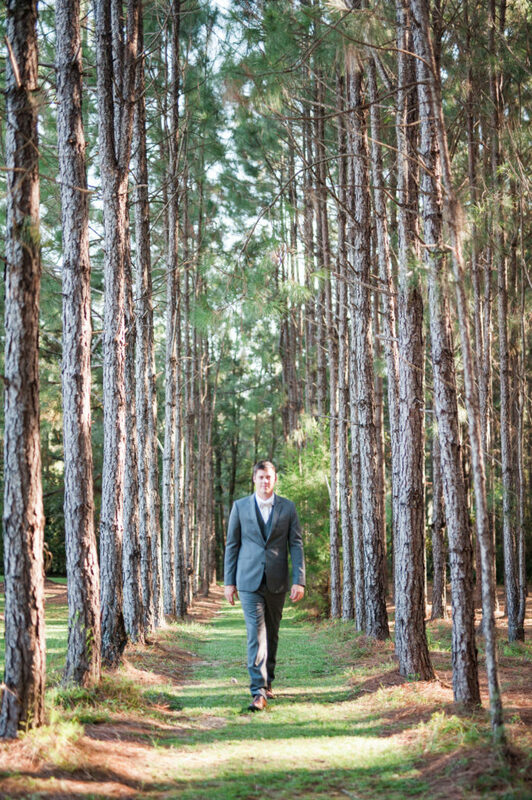 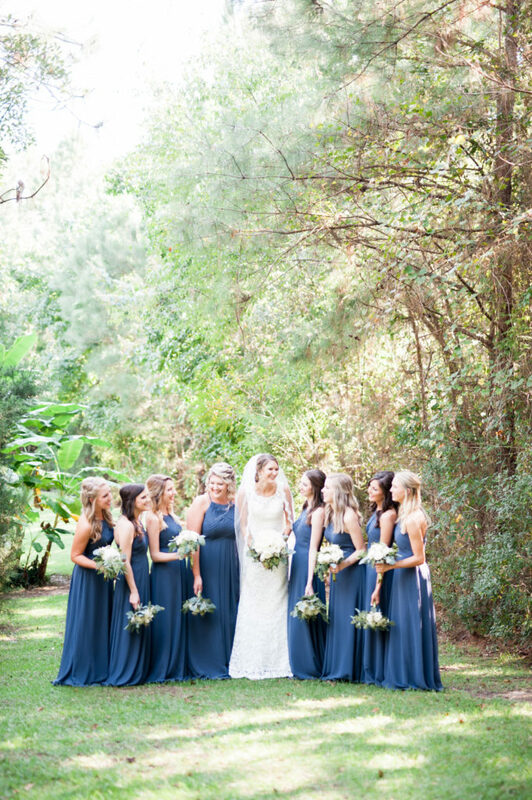 There are few venues in south Alabama as beautiful and unique as The Garden at Bella Sera. 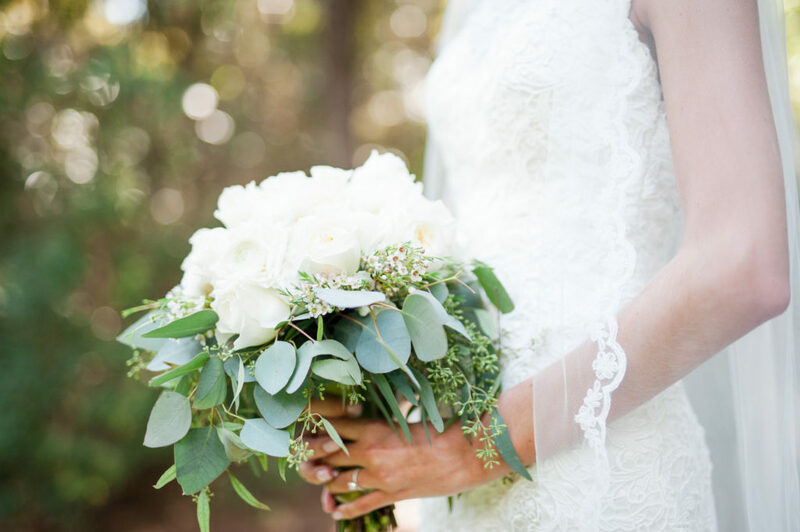 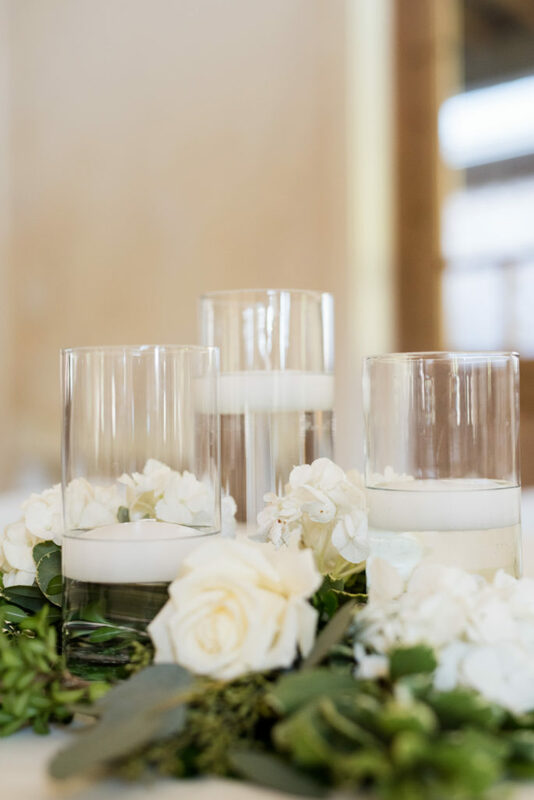 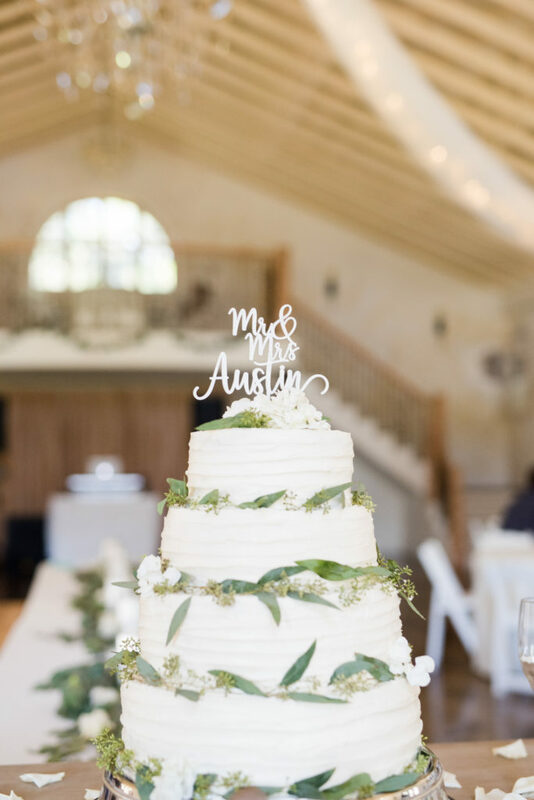 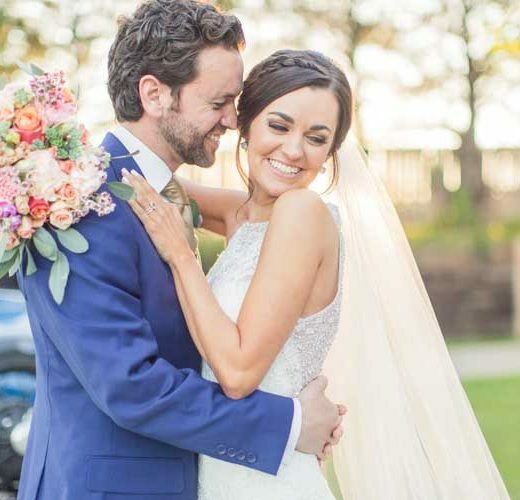 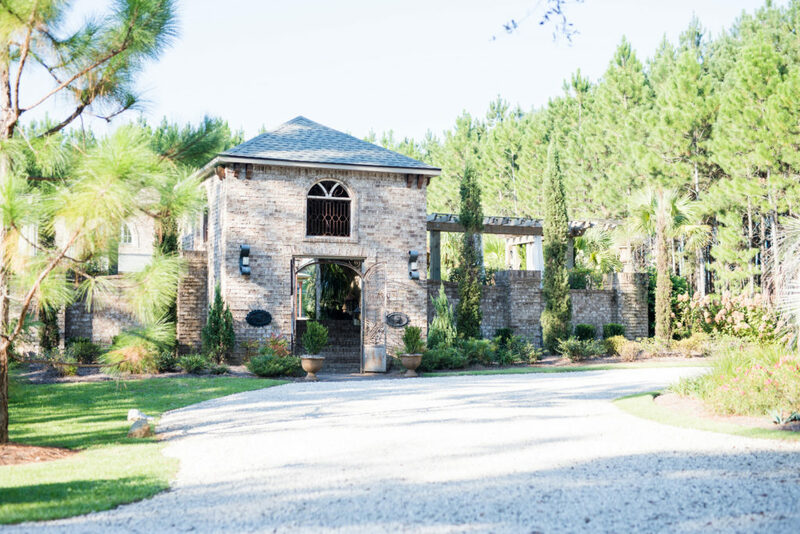 Dripping with old world charm, this elegant event venue was the site of Ashton Smith and David Austin’s October wedding last year. 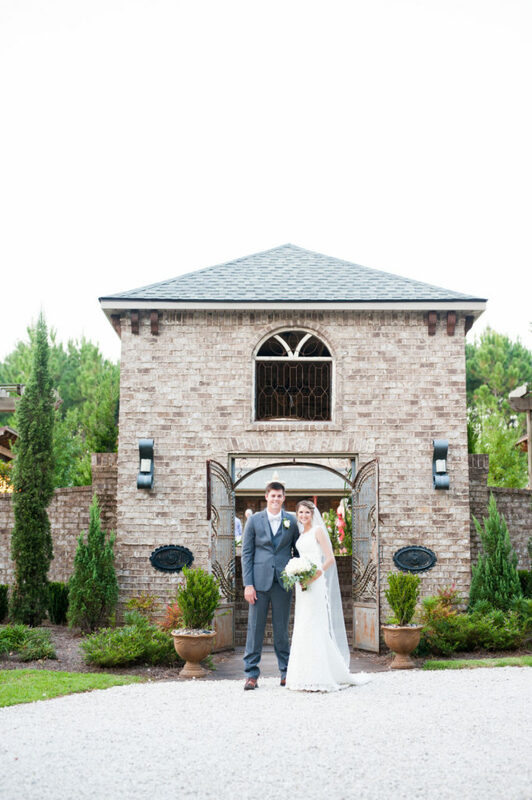 This lovely couple utilized most of the sprawling estate which sits on 15 picturesque acres surrounding by privacy pines. 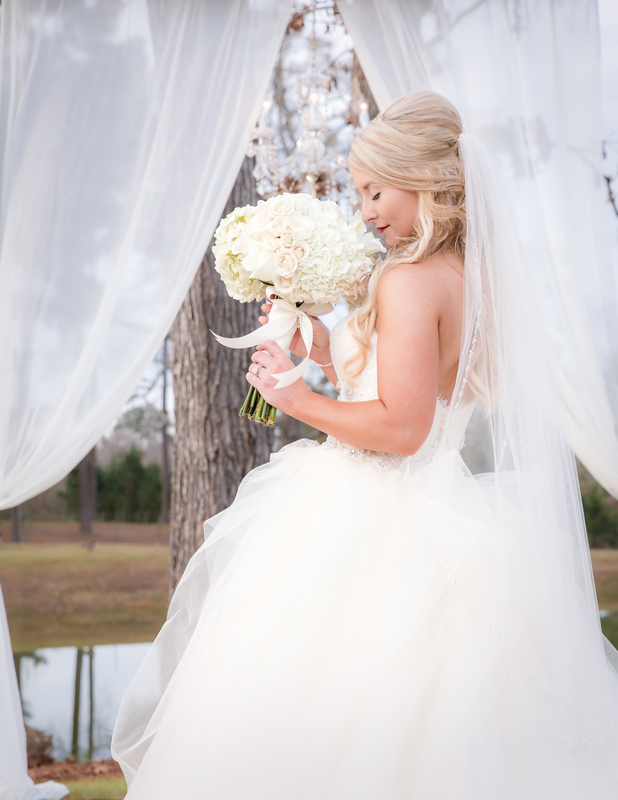 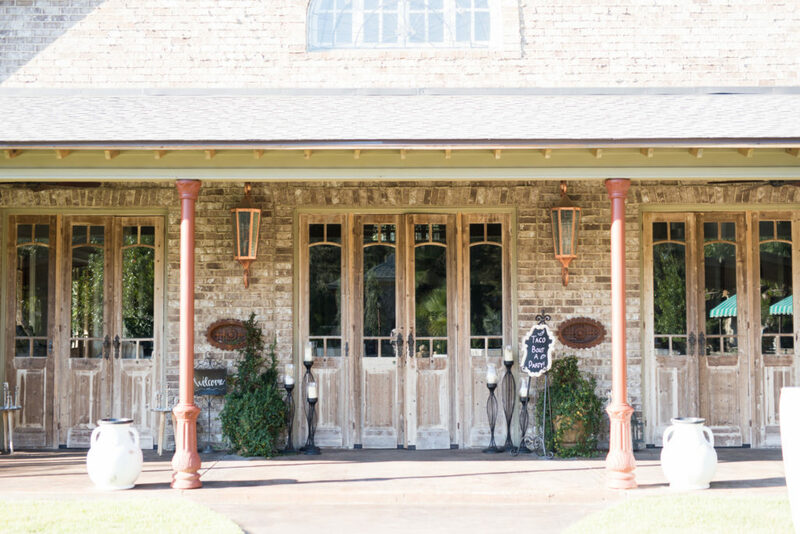 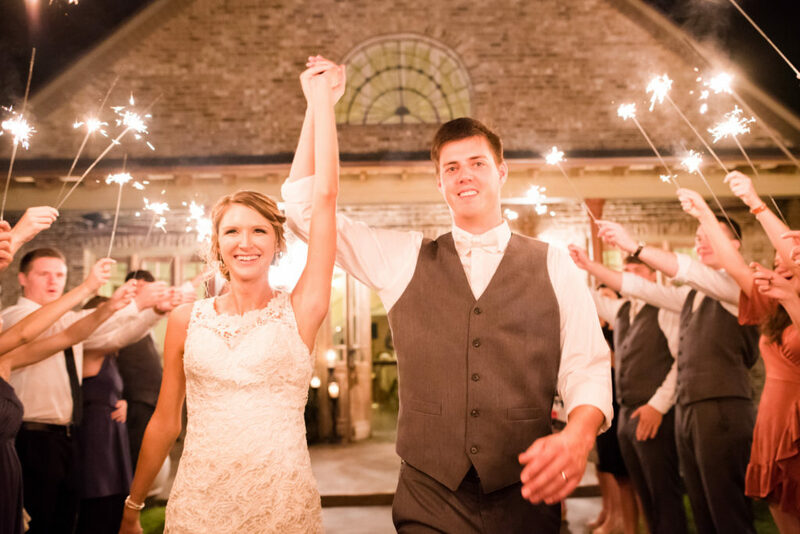 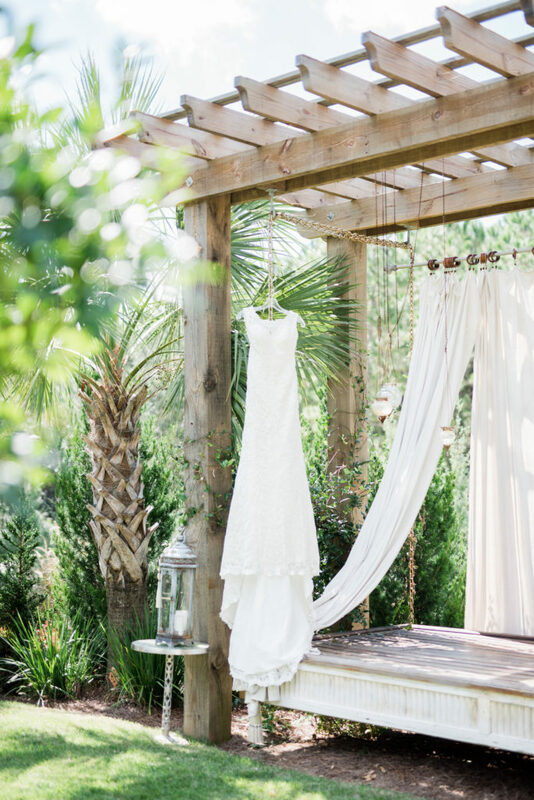 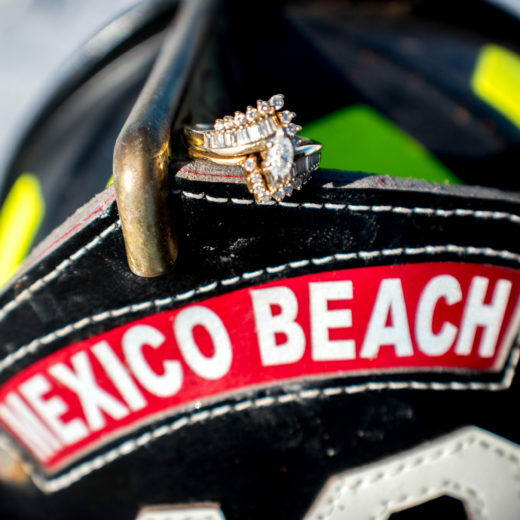 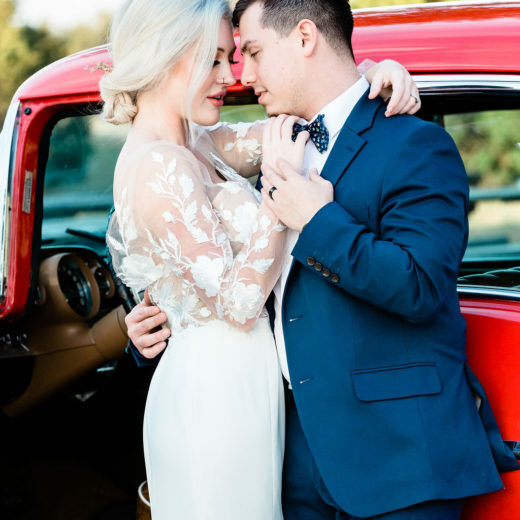 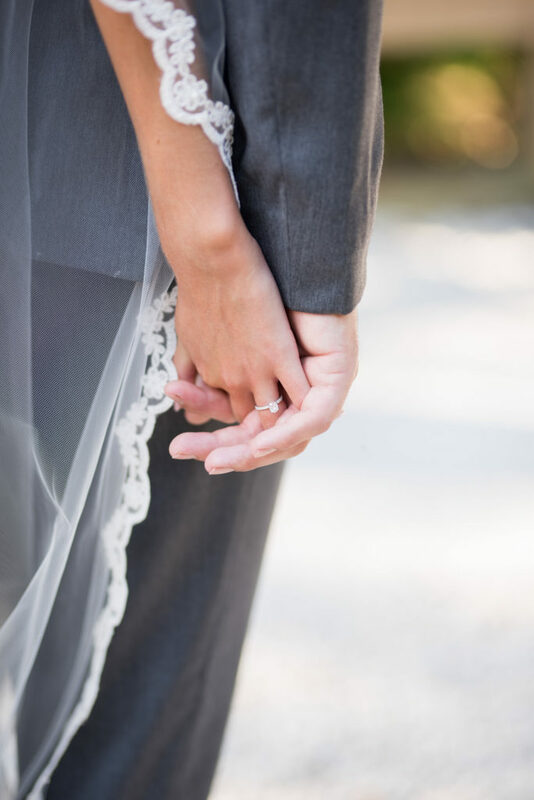 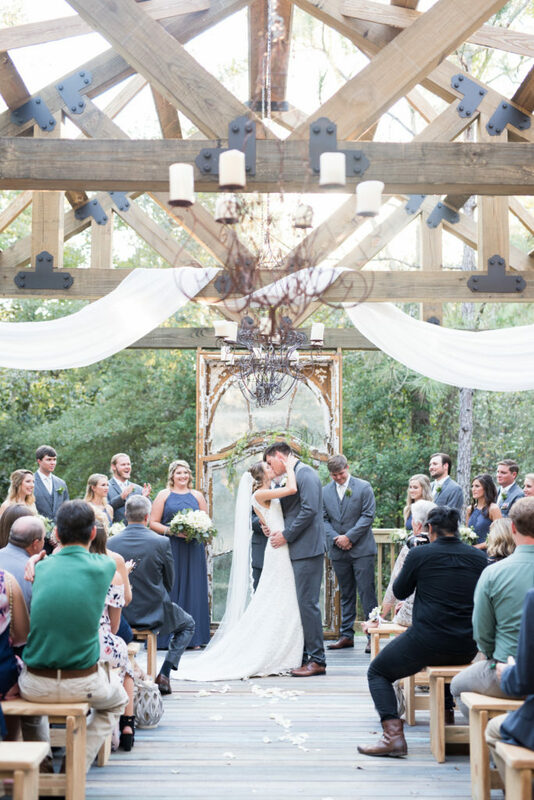 The couple wed in the open air chapel with gorgeous antique doors and exposed beams before taking guests to the fabulous courtyard featuring both water and fire features, two bed swings for lounging, outdoor bar services and a delightful serving cart. 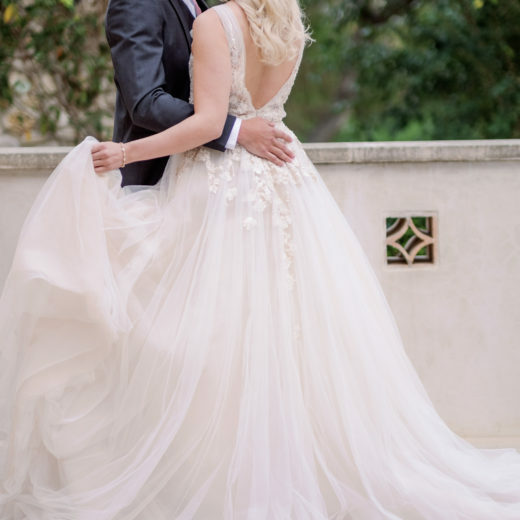 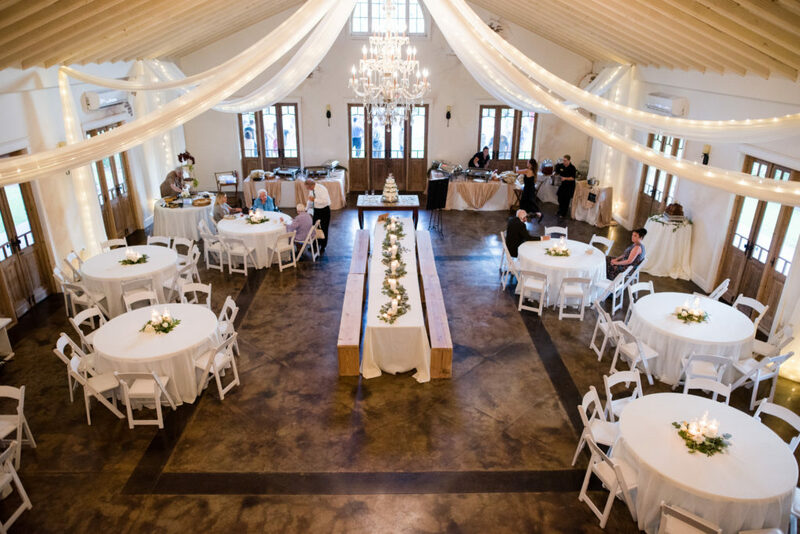 The couple’s reception was held in the New Orleans style main house whose soaring ceilings were draped in white fabrics to accentuate the ceiling and overlooking balcony. 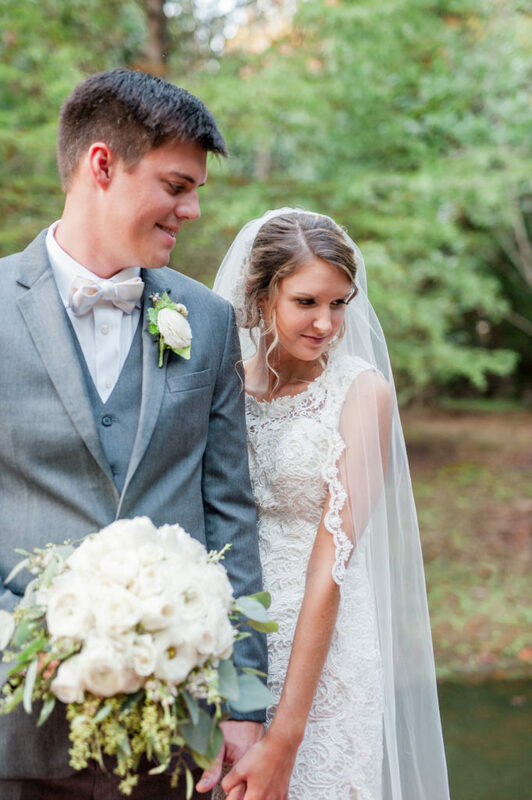 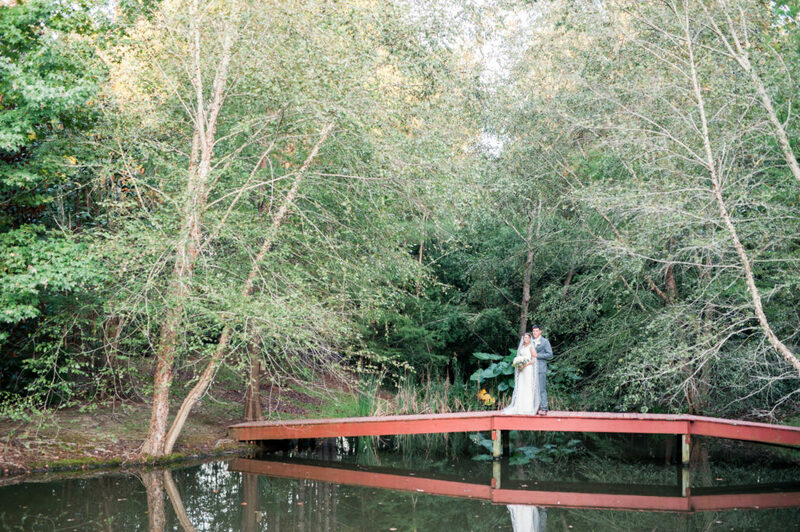 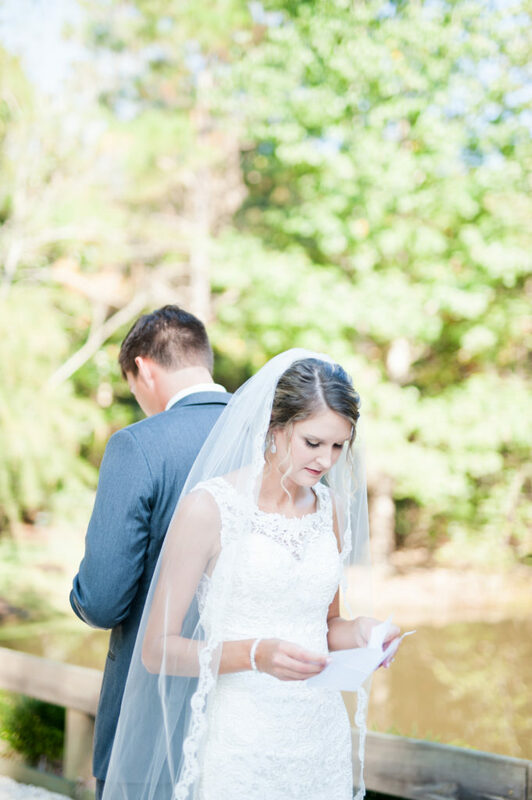 Several pond sites and the covered bridge were the perfect spots to capture this couple’s first moments as man and wife.